WHAT IS INVOLVED IN FILING A WRONGFUL DEATH SUIT IN TEXAS? When a family member dies, surviving family members can file a wrongful death claim in the state of Texas. The eligible parties include the deceased’s children, spouse, and/or parents. The family can pursue a claim together, as individuals, or a representative can file on their behalf. If you have lost a loved one due to a tragic accident, no amount of money can bring them back. However, filing a wrongful death lawsuit can help ease your financial burden during this difficult time. Holding the responsible party accountable for their actions might also help with your recovery. 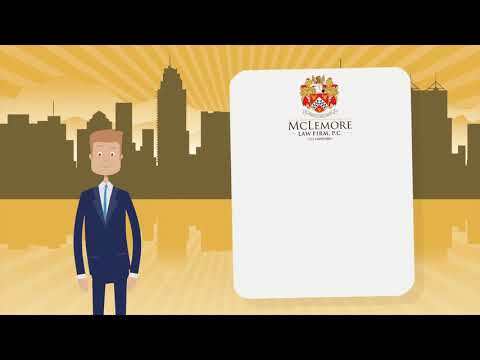 Contact the McLemore Law Firm today for a free legal consultation. Contact the McLemore Law Firm to discuss your legal rights at 713-LAW-FORU. After a sudden and tragic loss, unexpected funeral expenses can be a crushing financial burden. The family may already be dealing with medical bills, and spending the thousands of dollars for a funeral may be impossible. The deceased may have been the main breadwinner, which also acutely impacts the surviving family members’ future. A wrongful death lawsuit may be the answer, because you may be eligible for coverage of all the expenses you have incurred as well as future lost wages. There may also be the potential to be compensated for non-financial losses such as the loss of your relationship with your spouse, loss of companionship, affection, support, and protection. When there has been gross negligence or intentional wrongdoing, there may also be “punitive damages” awarded. Following the loss of a family member, there is a time limit to file a wrongful death lawsuit in the state of Texas. This is a two-year period following the death referred to as the statute of limitations. You must begin a claim before the two years have passed. Following the loss of your loved one, no amount of money can bring them back or compensate you for your loss. Holding the responsible parties accountable for their actions through a wrongful death lawsuit can bring justice to help your family heal from this tragedy. Your suit could warn others about the dangers of negligence and potentially protect others from similar tragedies. 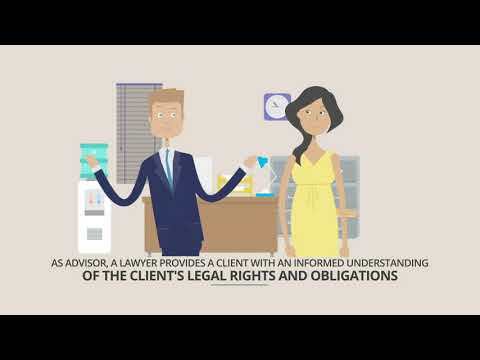 Contact the McLemore Law Firm today for a free legal consultation to learn about your options and rights. Call us at 713-888-0080 or contact us online.